A new pavilion dubbed ‘China’ is planned to be built in the Moscow Zoo, its director Svetlana Akulova said. According to her, the three-level pavilion will resemble a Chinese pagoda. "The idea is to create a Chinese-like atmosphere so that the visitors will have an impression as if they really were in China. There will be only local Chinese plants, birds and animals in the pavilion, and visitors will not be able to see the street," Akulova elaborated. On the first level, a bird park will be set up. "We already have an azure-winged magpie, a white eared pheasant is expected to arrive soon, other birds are being chosen. On the second level of the pagoda, there will be a giant salamander house," Akulova noted. Two kinds of Pandas will inhabit the third level. 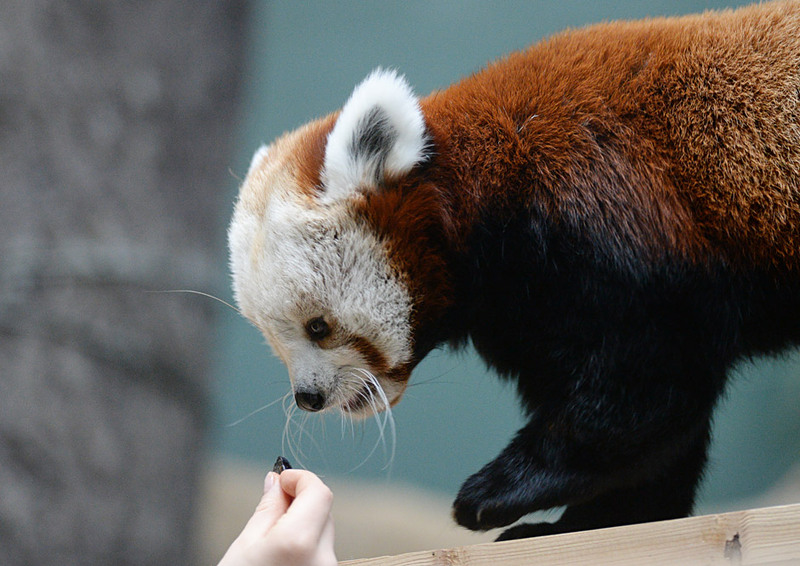 "Our red pandas will move there as well as the giant panda bears, we are looking forward for them to arrive from China," the Zoo director said. "We plan to begin the construction of the ‘China’ pavilion in 2017," she added.